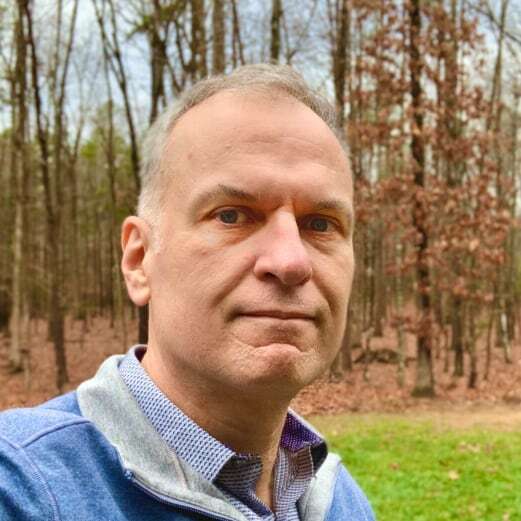 I'm a software executive, Army veteran and car & motorcycle enthusiast based in the RTP North Carolina. Learn more about me below. My name is Rich Edwards. I am the CEO of Mindspan Systems. I have a BS in engineering from Rensselaer Polytechnic Institute and an MBA from UNC Chapel Hill, Kenan-Flagler Business School. Previously I served as an Engineer Officer in the US Army, worked in Fiber Optics at Berk-Tek / Nexans / Alcatel and was a Product Manager leader during the launch of IBM Watson. I'm a husband to Kelli and father of 2. In my spare time I like wrenching on cars and trying to stay upright on a finicky Itailian motorcycle.